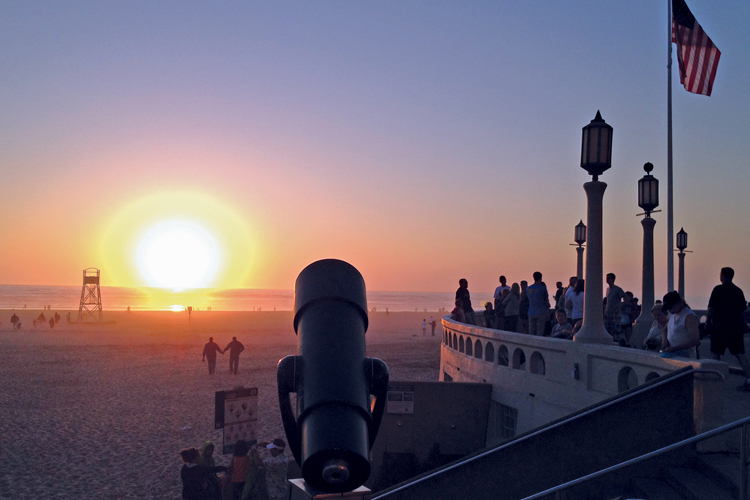 Experience the sights, sounds and tastes of the Northwest on the town in Seaside, Oregon. 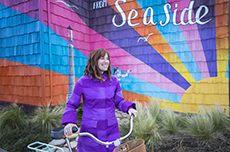 The downtown core of Seaside, Oregon offers several opportunities for fun, food and shopping. Take a crash course on the bumper cars or ride the indoor Tilt-a-Whirl. At Funland, the largest arcade on the Oregon coast, you can play video games and air hockey in addition to Skeeball and Fascination, classic games dating to the 1920s, now only available in a handful of places nationwide. The convention center is one block off Broadway on 1st Avenue and hosts events year-round, many open to the public. Be sure to check their schedule for your next visit. 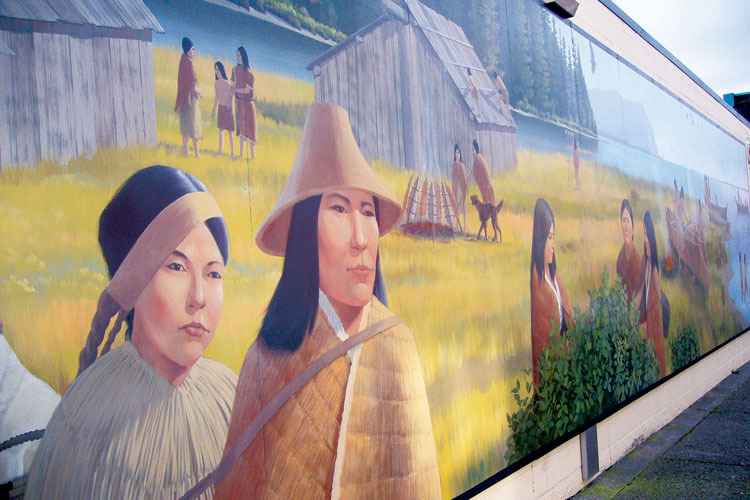 Between Broadway and 1st Avenue you'll find the Quatat Park overlooking the Necanicum River. 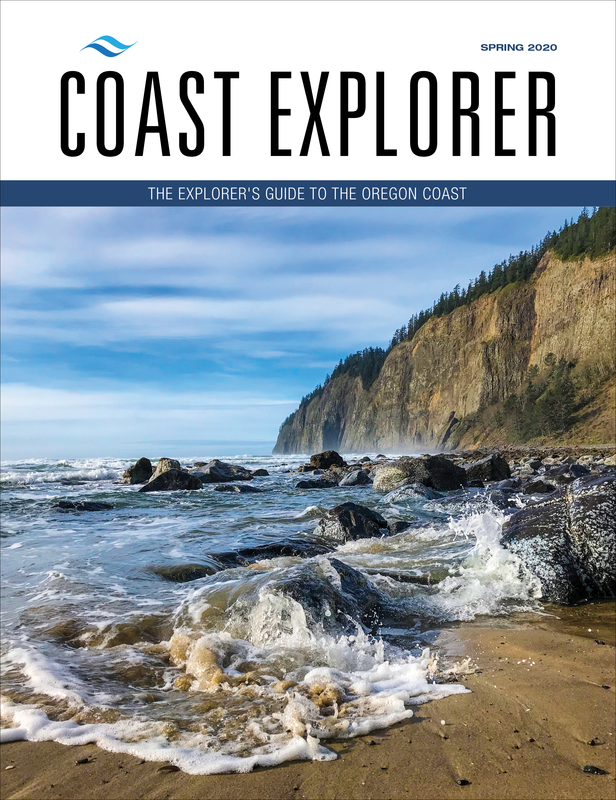 Sample Pacific seafood or find best clam chowder, slice into a juicy grilled steak, savor locally smoked salmon and indulge in a sweet dessert with Oregon berries at Seaside eateries. If you are looking for simpler fare try the variety of street food downtown like corn dogs, snow cones and Elephant Ears. Sweet treats abound in Seaside with classic saltwater taffy and ice cream in flavors galore. Taste some fresh-made fudge from Phillips Candies, a Seaside institution since 1897. 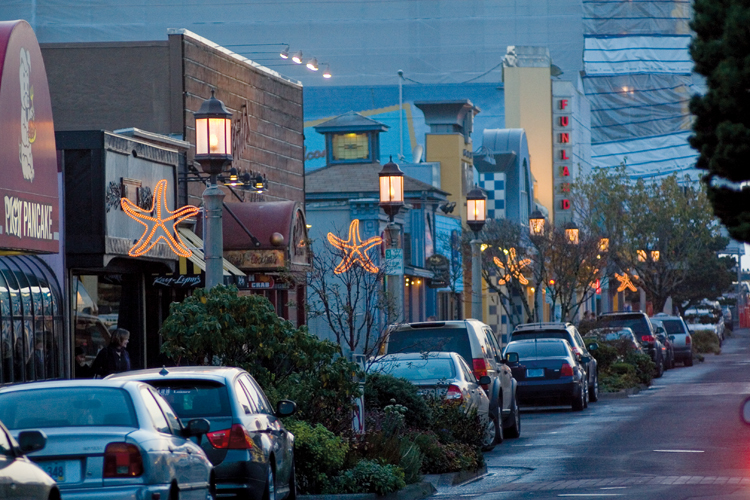 A walk through downtown Seaside will tempt you with dozens of specialty shops, galleries and boutiques with a distinctly coastal flair. 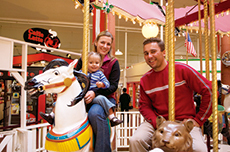 At the center of downtown is the Seaside Carousel Mall. Inside, try on a silly hat at Mostly Hats, browse the gift shops or have your portrait sketched by an artist, and don't forget to ride the colorful old-fashioned carousel at the center of it all. Discover the upscale home decorating boutiques, apparel stores, art galleries and large antique mall in the historic Gilbert District east of the Necanicum River on Broadway. On Highway 101 at 12th Avenue, just a half-mile north of Broadway, is the Seaside Factory Outlet Center featuring dozens of outlet stores including a large Nike outlet, a wine and craft beer shop and Bruce's Candy Kitchen where you can splurge on locally-crafted sweets like their famous gourmet candy apples. Try their popular "Apple Pie" caramel apple, a Granny Smith dipped in rich caramel and white chocolate then rolled in cinnamon and brown sugar. Next door to the outlet center is the local movie theater and a few blocks west is Goodman Park where you can picnic and play while you watch crab and fish be pulled from the 12th Avenue Bridge over the Necanicum River. At Avenue U you'll find a handful of eateries, including Auntie M's for coffee, pastries and sandwiches and the U Street Pub where you can often enjoy live music with your classic coastal pub fare. 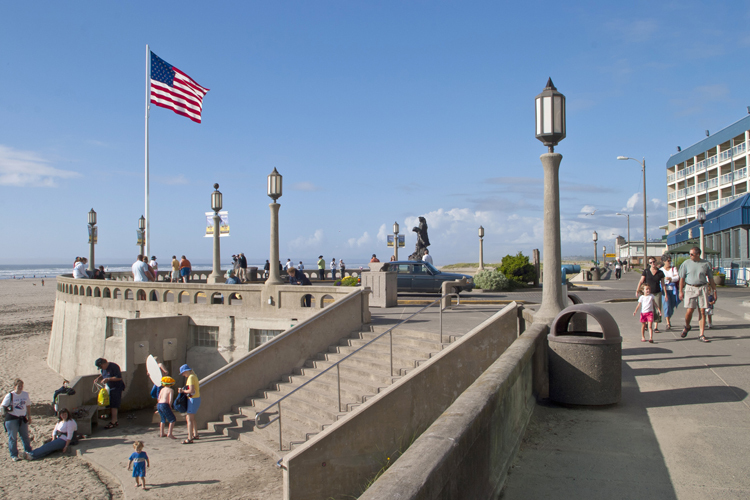 The Tides by the Sea, built in 1928 by Portland Mayor Charles Baker, is one of the oldest hotels in Seaside and still features the original rock wall and pillars made from stones unearthed during construction. Three blocks north of Avenue U on Lewis & Clark Way you'll find the Salt Works, an historical replica of the Corps of Discovery's salt making camp. 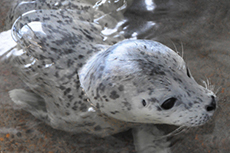 South of Avenue U, on Highway 101 take a helicopter tour of the region or visit the Family Fun Park, promising non-stop fun for everyone in the family. 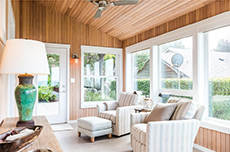 Read more about the Seaside Experience.